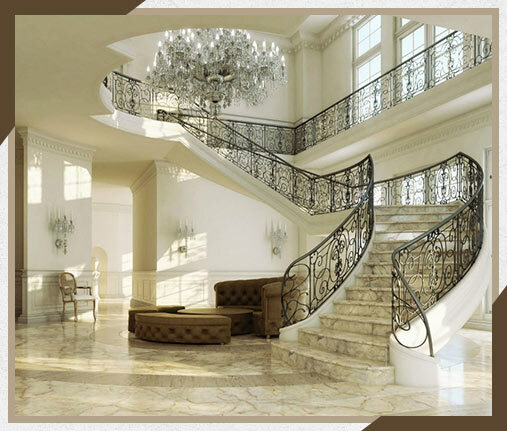 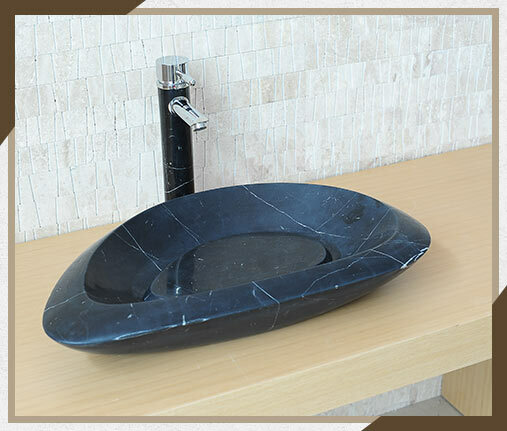 COGEMAC does not cease to expand its Panapolie of products.Our offer of marble ; granite; travertine; onyx; tiles manufacturing sweeps from the economic Premium ranges; medium and high quality ; to luxury lines. 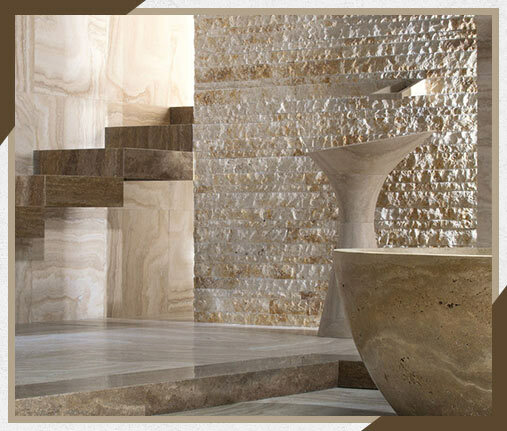 Variety; availability; innovation; quality; competitive are our strengths to meet your choice. 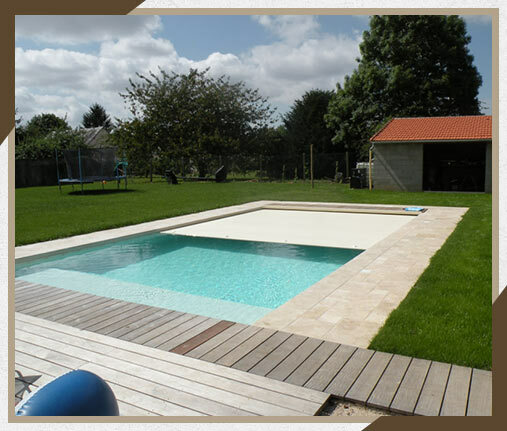 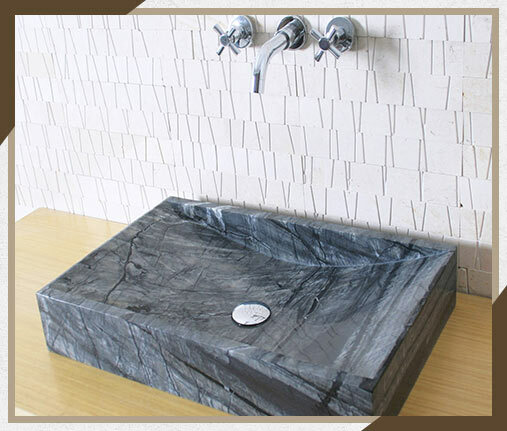 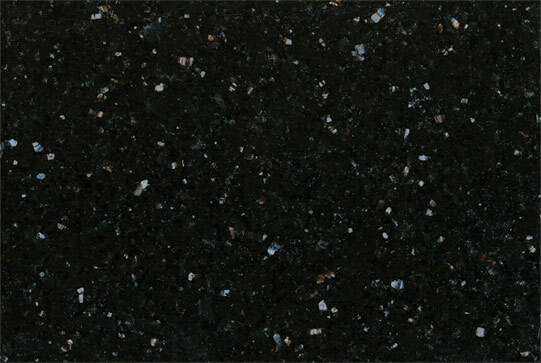 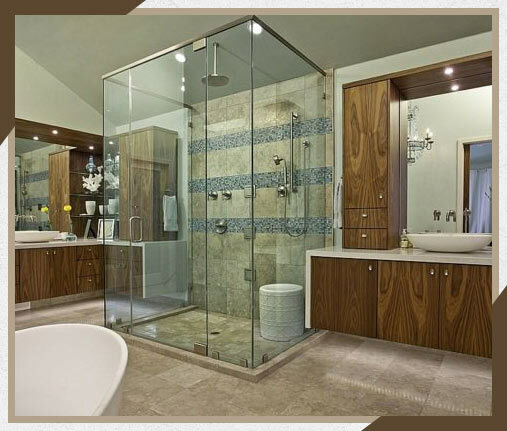 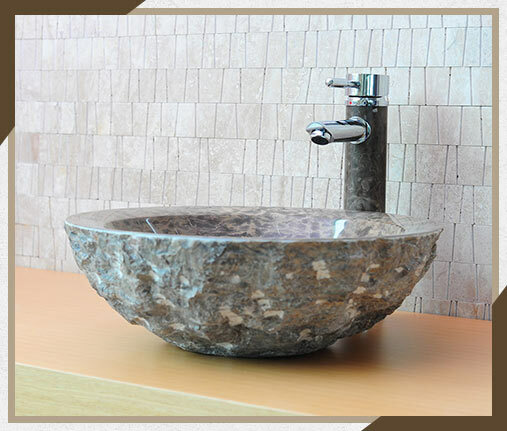 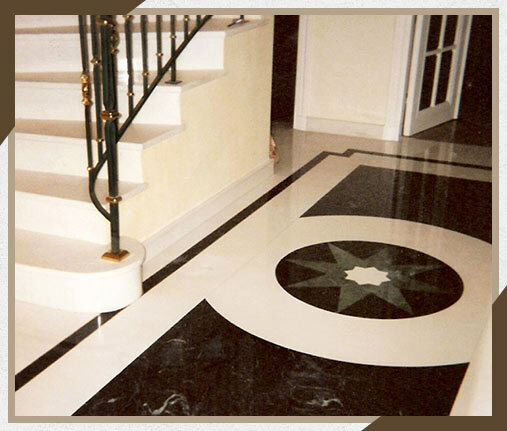 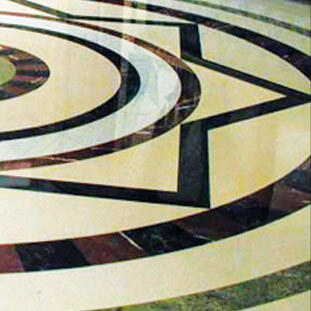 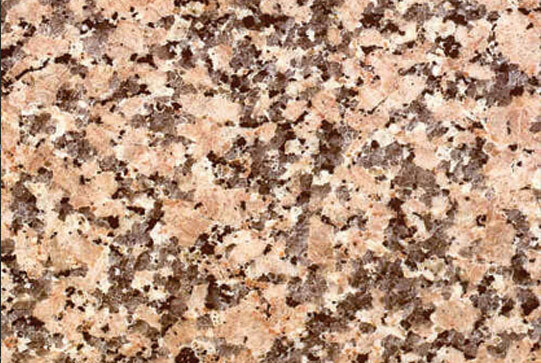 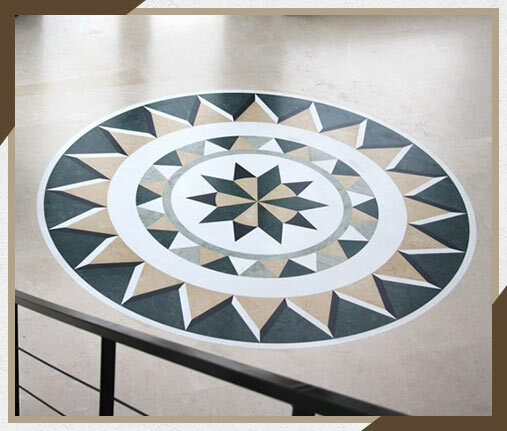 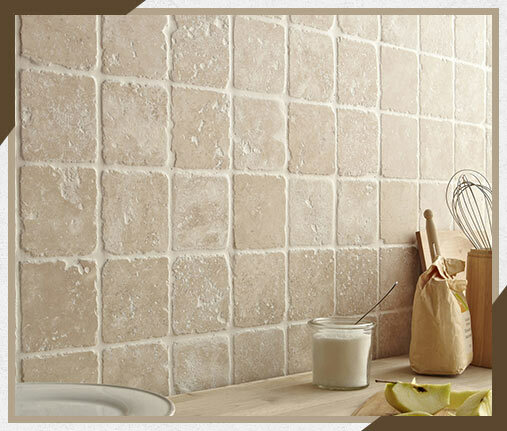 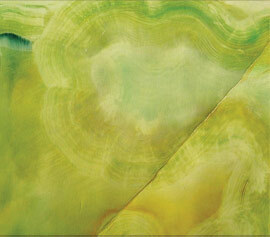 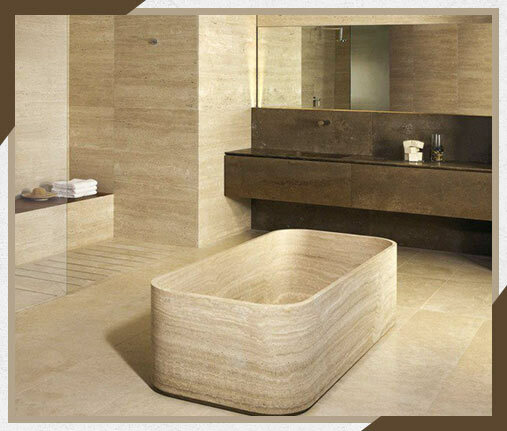 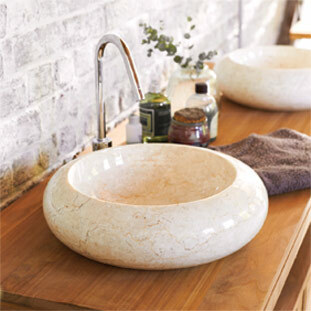 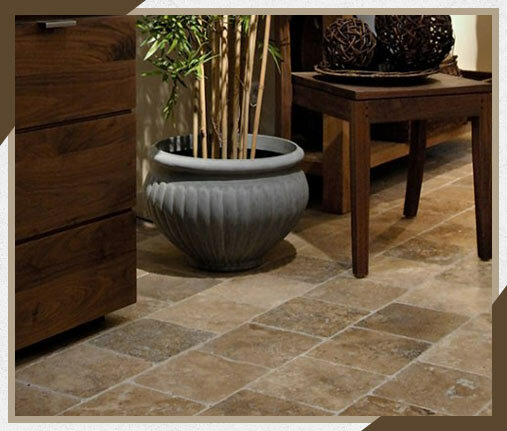 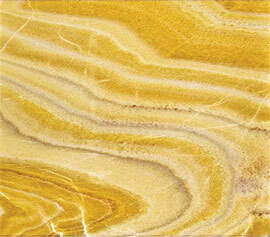 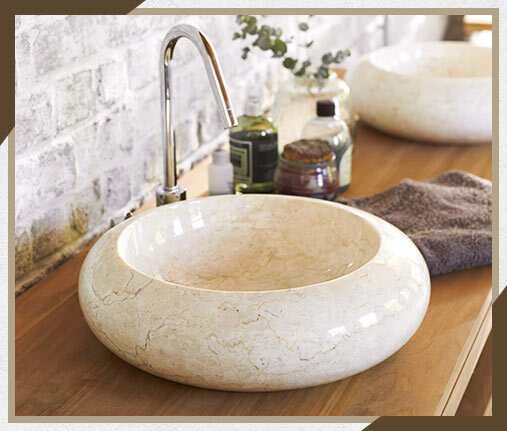 The marble, granite, onyx, Travertine are available in a multitude of rocks with infinitely colors ;Various aspects. 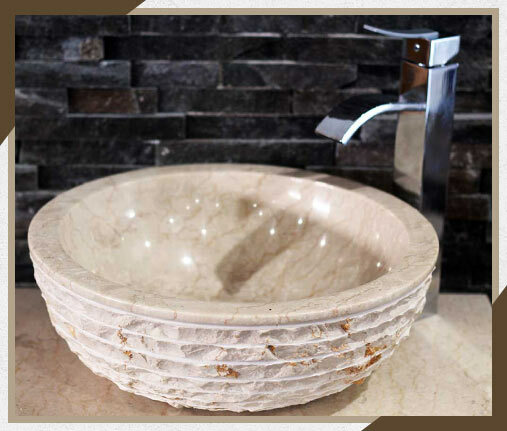 It’s a range of products to know well before deciding. 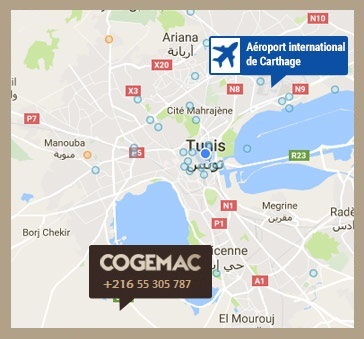 the company COGEMAC With its know-how is ready to guide you to the right choice. 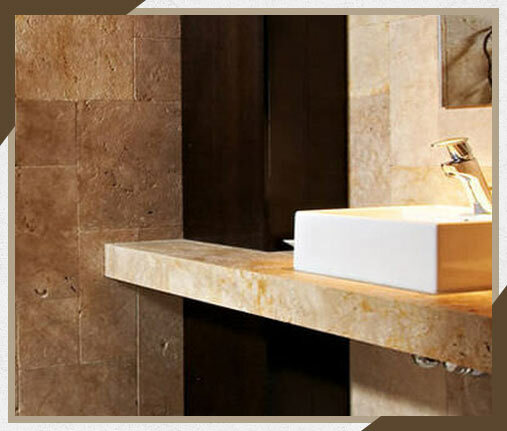 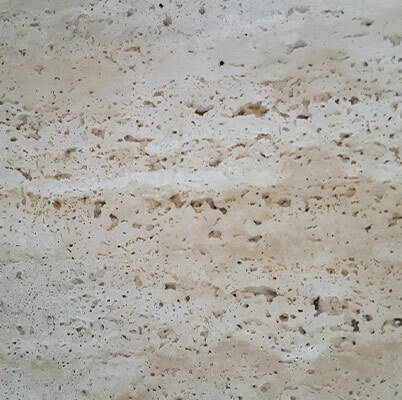 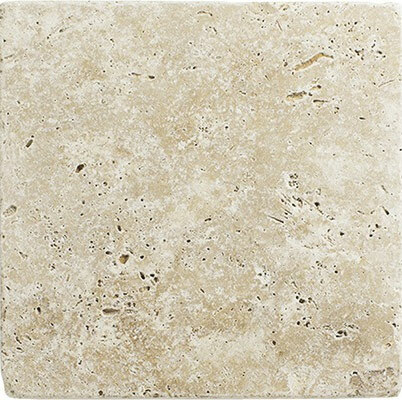 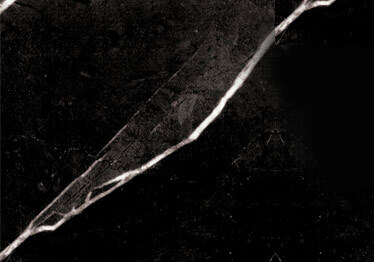 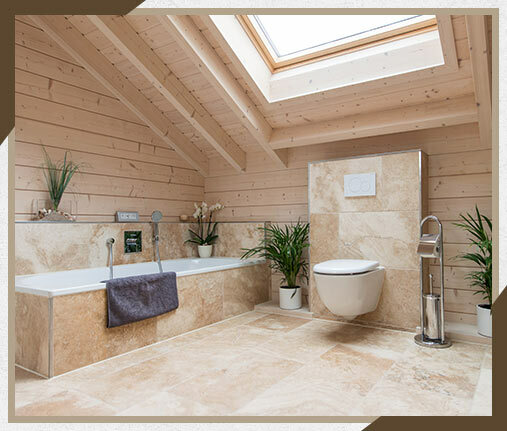 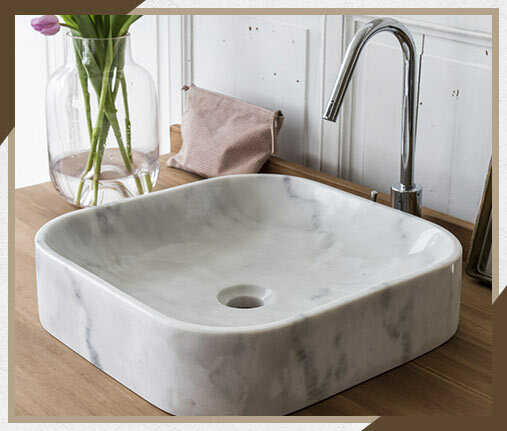 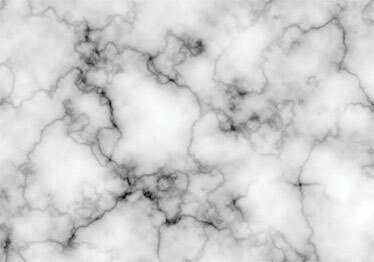 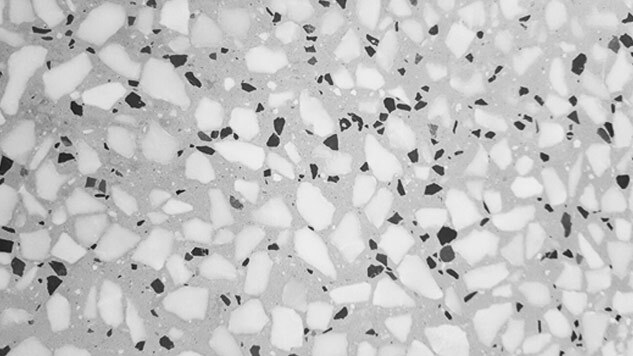 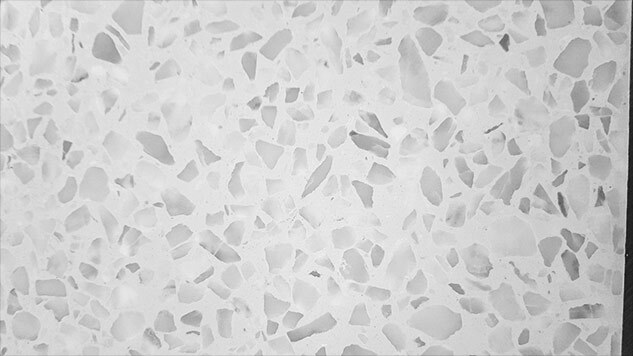 United; veined; striated; flecked … the marble ;Granite; travertine ; onyx ;they have not only attractions for extreme hardness and exceptional durability; The huge variety of designs and colorations offer you the opportunity to choose the type of product suitable for you.